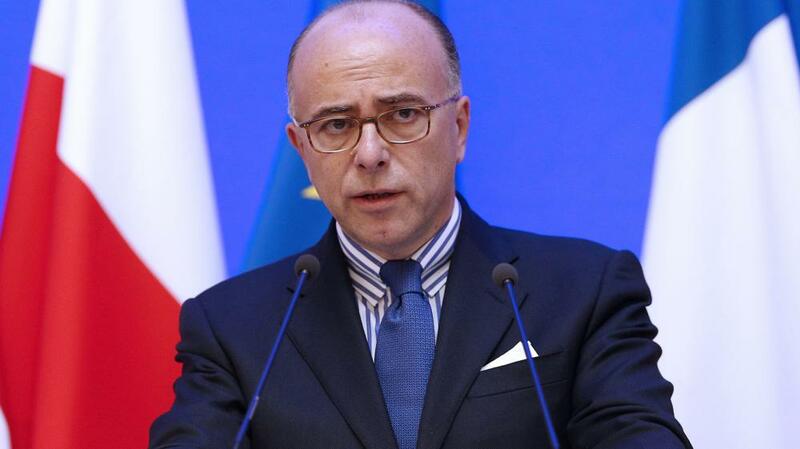 The French Minister of the Interior, Bernard Cazeneuve, has confirmed once again that the French government has no intention of reversing the Le Touquet agreement that allows the French to control their border in England and the UK to control our border in Calais. There is no reason to call it (the agreement) into question after the vote last Thursday. Doing this would send a very bad signal. The reality is that the Touquet agreement, which allows the intervention of British forces in Calais, just as it allows French forces in Dover, is not being called into question following the exit of the UK from the European Union.